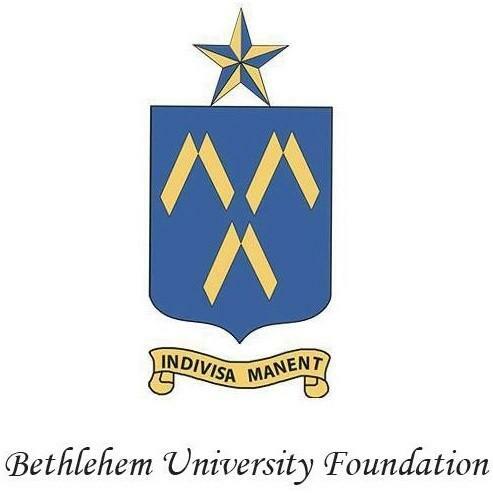 The Bethlehem University Foundation is excited to announce that Brother Ronald Gallagher, FSC, former Vice Chancellor (President) of Bethlehem University, will be joining Board Member and Patron of the Bethlehem University Foundation, Ghassan Salameh, on the final ten days of his pilgrimage walking the Camino de Santiago. They take this journey on behalf of those who cannot walk freely in their own land, and to draw attention to the inspiring commitment to learning that students and faculty in Bethlehem exhibit every day. By walking the Camino, they hope to raise awareness and funds on behalf of Bethlehem University. Brother Ron served as Vice Chancellor of Bethlehem University from 1993 to 1997. 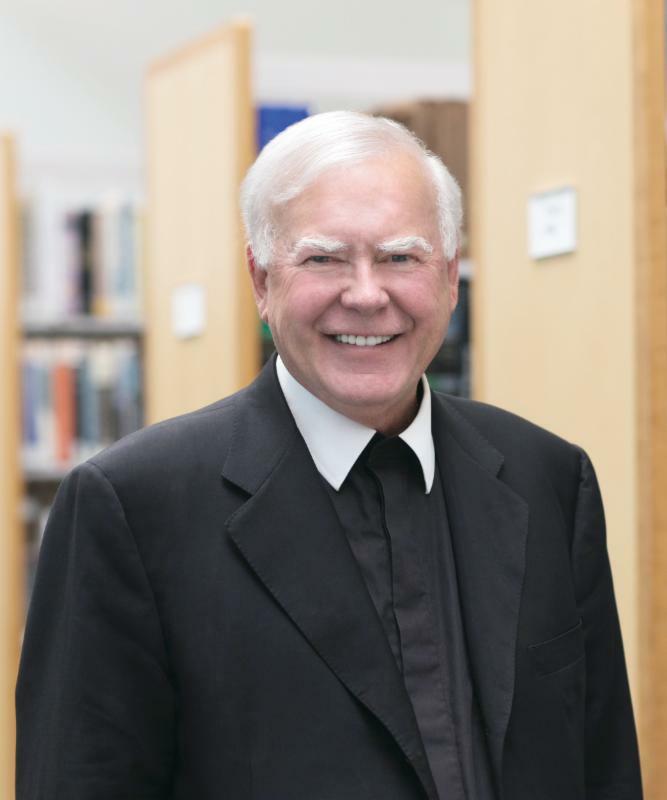 He was the 28th president of Saint Mary’s College, from 2005 to 2013, and has previously served as secretary general of the Brothers of the Christian Schools in Rome. He currently serves as interim-president of Sacred Heart Cathedral Preparatory School in San Francisco. Students and faculty from Bethlehem University, along with representatives from Bethlehem University Foundation including Sister Irene O'Neill, CSJ, Chair of the Board of Directors of the Foundation, will join Brother Ron and Ghassan Salameh on their journey as they walk the Camino de Santiago. Board members, students, and members from the international community are united by this inspirational cause. The Foundation invites you to join the Way to Bethlehem Campaign by walking the last ten days of the Camino de Santiago with Ghassan Salameh. A package tour as been arranged for those who are interested, the details of which can be found by clicking here . The deadline for early registration is the 28th of February. Please contact Peter's Ways Tours as soon as possible to secure your participation.